The dollar weakened in overseas market after the Federal Reserve left the key US lending rate unchanged on Wednesday, and said it would be "patient" about making any further changes. Forex traders said strengthening of the dollar against some currencies overseas and sustained foreign fund outflows weighed on the local unit. The dollar falling against other currencies overseas on lingering worries about a global slowdown and continuing US-China trade tensions, supported rupee, forex dealers said. In December, South Korea and Indian bonds had the biggest inflows among the five countries, of $1.33 billion and $676 million respectively. Rupee Vs Dollar: Forex traders said strengthening of the US dollar against some currencies overseas weighed on the local unit. 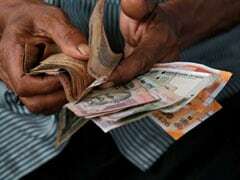 After four days of depreciation, the rupee advanced 0.3 per cent against the dollar to end at 71.03 on Thursday. 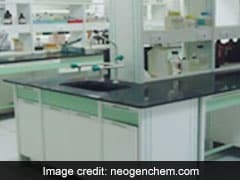 That marked a gain of 21 paise for the rupee against the greenback from the previous close of 70.24, a day after the central bank announced new rules for overseas borrowings. Weakness in the United States currency overseas amid a dip in crude oil rates supported the currency, say analysts. However, volatility witnessed in the domestic equity markets kept the upside in check. While the currency (INR vs USD) recovered nearly 6 per cent after touching a record low of 74.485 per dollar on October 11, the January 2-8 poll of more than 65 analysts showed the rupee will weaken again. 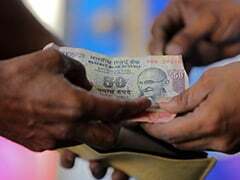 The rupee rate (forex rate) fell about 9 per cent in 2018. 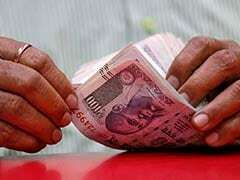 The rupee declined by 53 paise, or 0.8 per cent, to close at 70.21 against the dollar on Tuesday. That marked the first lower closing for the rupee against the greenback after two days of appreciation. Concerns on the widening of current account deficit on rising crude oil prices pulled the rupee lower, say analysts. Strength in the dollar against major peers overseas also affected the rupee. 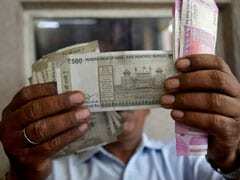 The rupee had appreciated by 52 paise, or 0.7 per cent, in the previous two trading sessions.